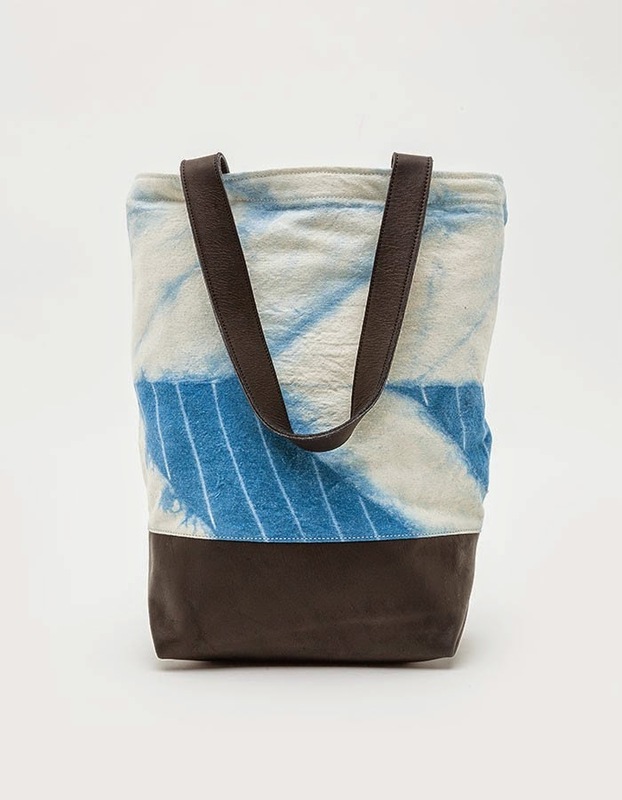 Shibori is a Japanese method of dyeing cloth and creating pattern by stitching, twisting, compressing, etc., essentially creating a void before dyeing which makes a pattern. 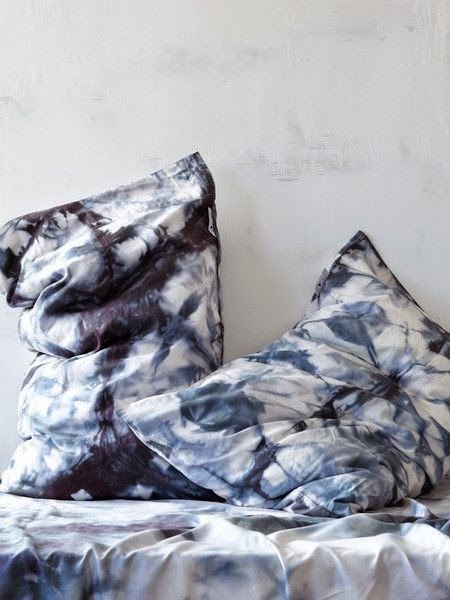 It comes from the verb shiboru which means to wring, squeeze or press, and today is often referred to as tie dye. 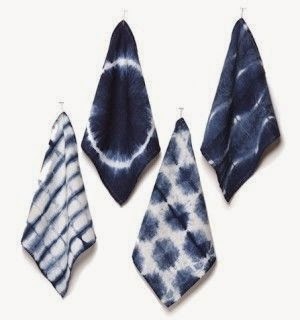 The technique dates back to 8th century Japan, where indigo was the main dye used. 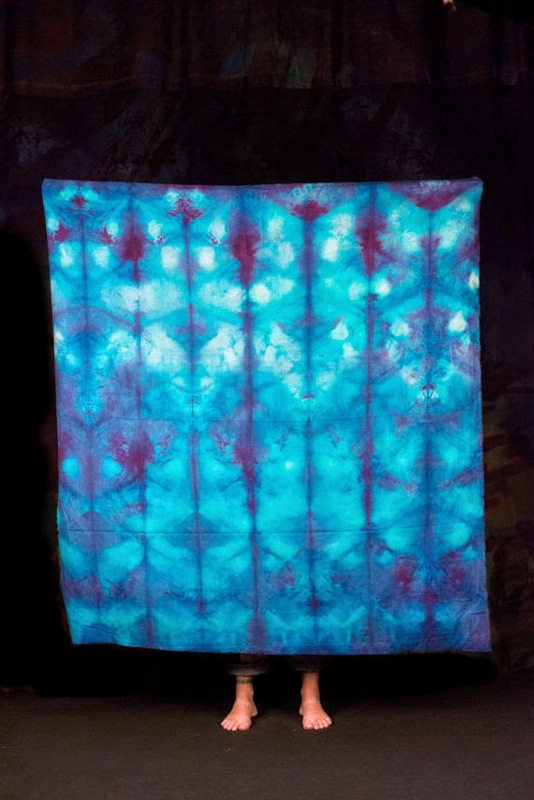 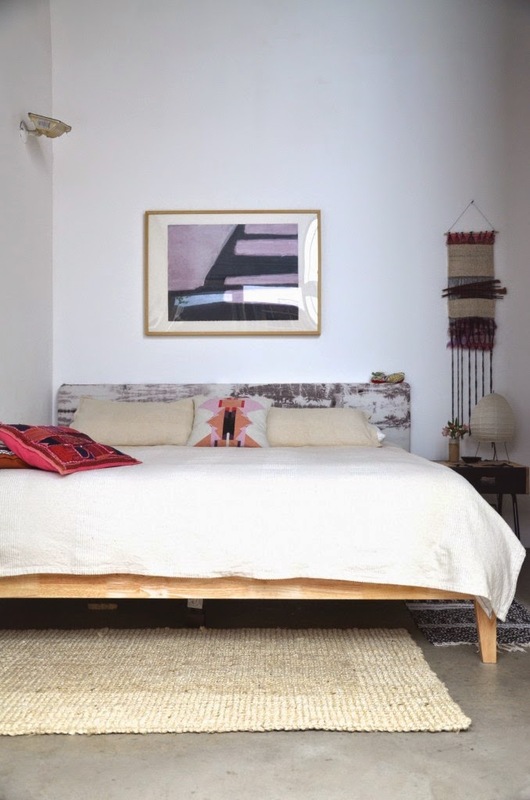 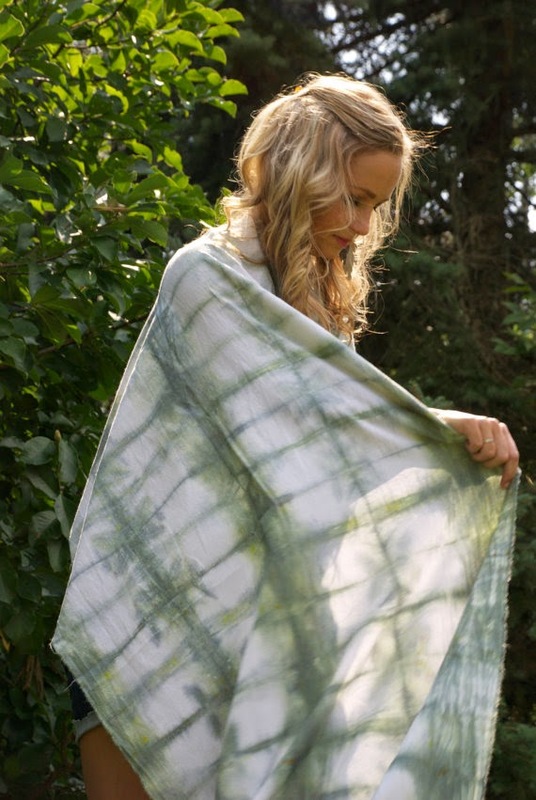 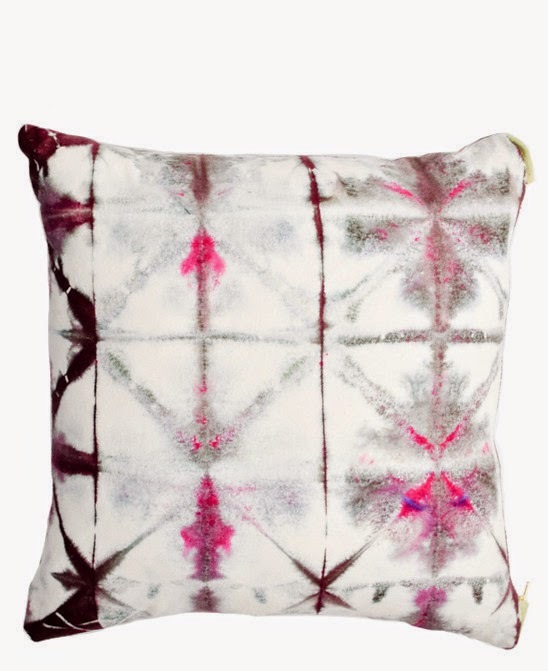 Shibori is not your wacky summer camp tie dye though, the patterns bring a sense of elegance to the cloth and make a beautiful finished product. 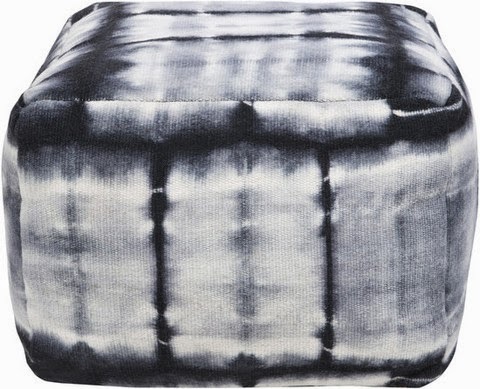 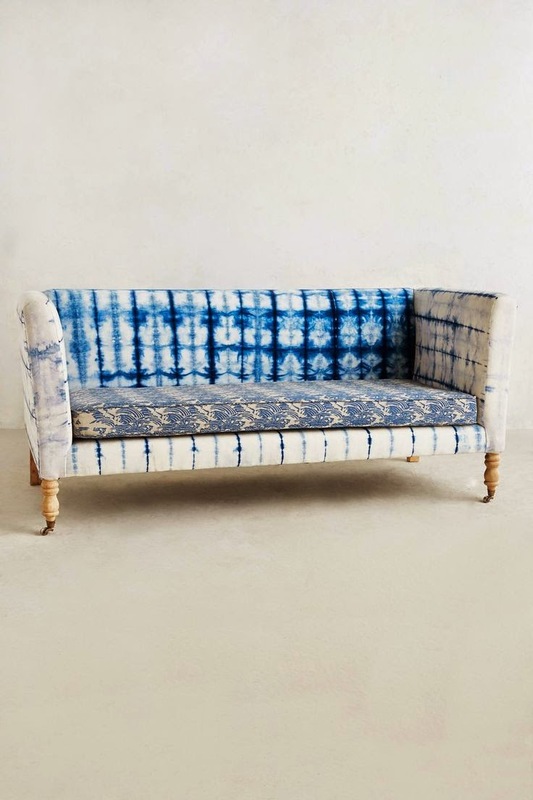 I'm seeing shibori on all sorts of items - from pillows to dresses in a range of hues that transcend the traditional indigo dye. 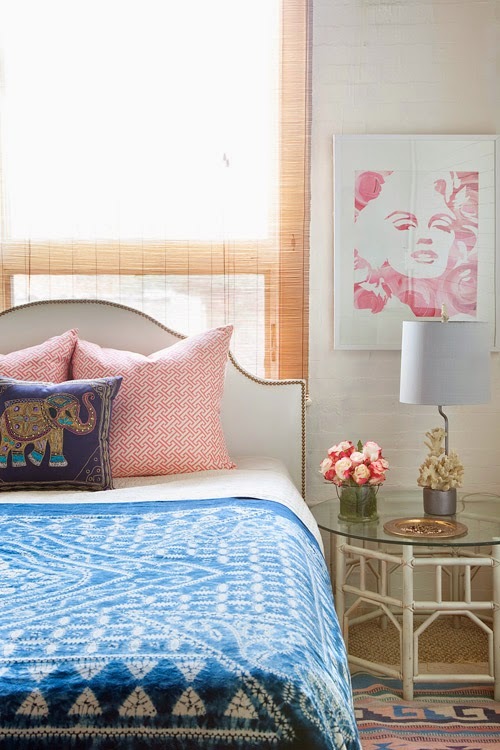 Below are a few of my favorites - click image for source. 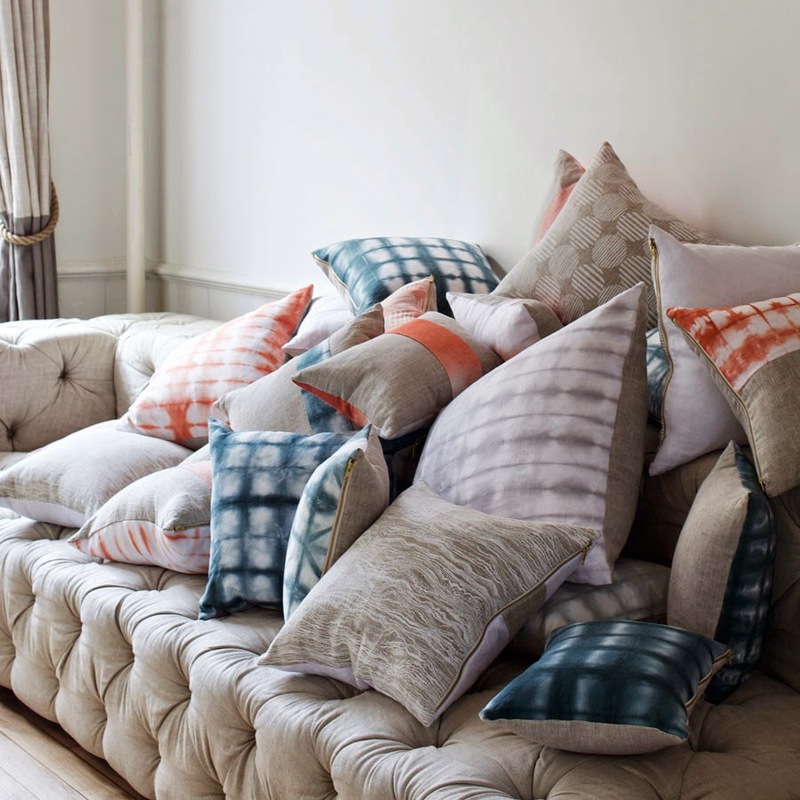 What do you think of the trend? 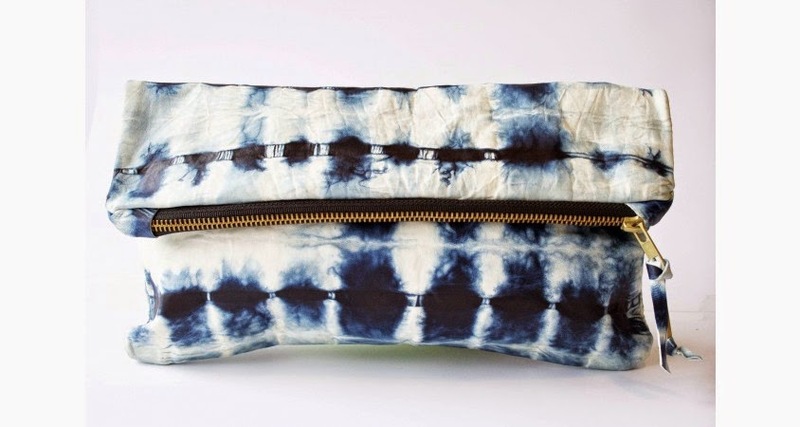 If you're feeling adventurous, here's a DIY as well.